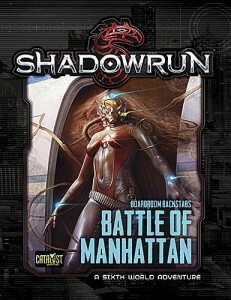 « Shadows in Focus: Cheyenne now on sale! 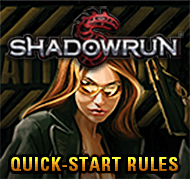 And oh, hey, Run Faster! 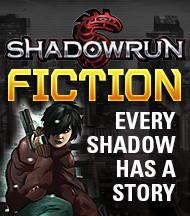 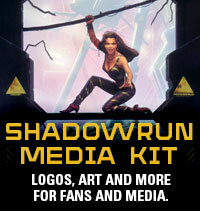 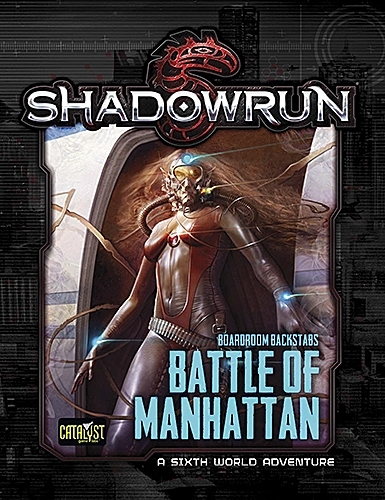 New Shadowrun adventure out for PDF purchase, print pre-order!